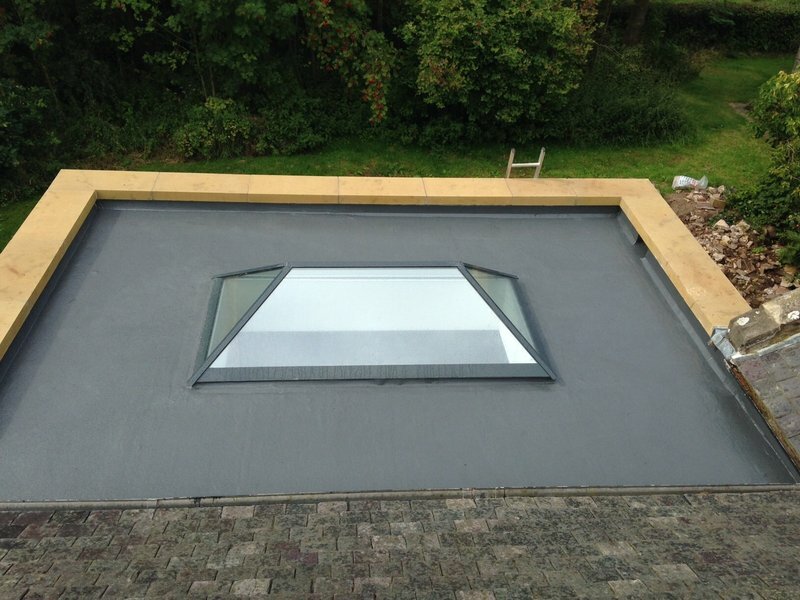 Midlothian Roofing Services is a family run business which has been carrying out quality roofing throughout Edinburgh and the lothian's for the last 28 years. 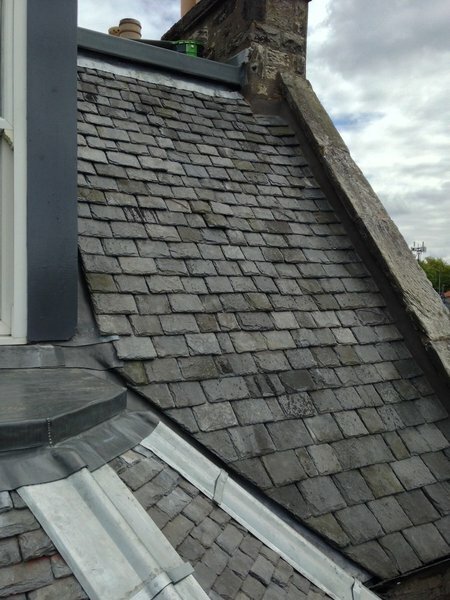 In this time we have gradually grown to become a trusted company in our area and well know for our quality of workmanship, so much so that we are a recommended roofing contractor for the NFRC and trust mark schemes. 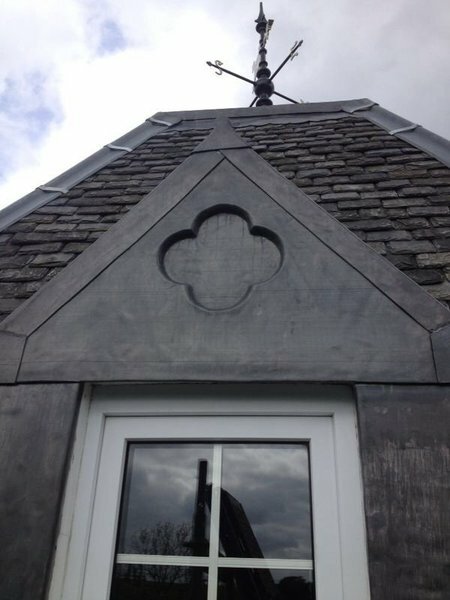 Fast,efficient, friendly and skilled work from the two Stuarts! I needed three Velux windows replaced and a roof insepction for insurance purposes and I was dreading the whole process. 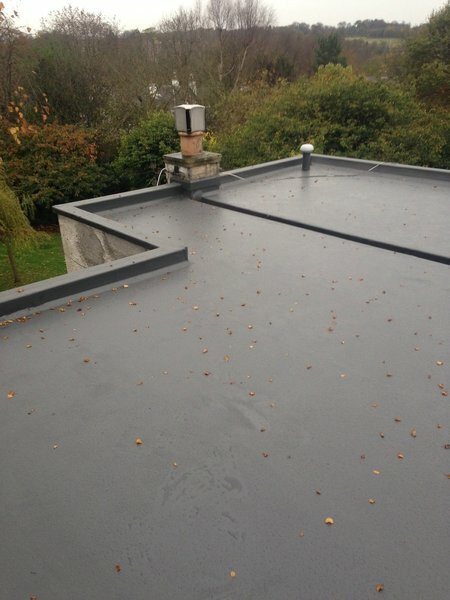 However Midlothian Roofing made it very easy and straightforword. Stuart (Director) came out very quickly and checked the roof, taking photographs and identifying two small jobs which needed to done. He discussed the wondows in detail and on the same day sent me a full estimate along with photographs and a description of the work to be undertaken. Stuart (Foreman) and his men did a great job of work and were friendly, professional and efficient, leaving everything clean and tidy when they finished. The fcompleted work looks great and since there is no chance of me making it to the roof, I have photographs of the work up there to show how well it's been done! Would definitley use them again and highly recommend their services. I asked Midlothian Roofing to come and check out the state of my roof. The managing director drove over himself just a few days later, did a thorough investigation, took pictures, talked with me in detail, and issued a written quote shortly thereafter. His quote was only for specific things that he recommended, and there appeared to be no element of over-selling or hyperbole. His team came out and did the work promptly, and the work appears to have been done to a high standard. The company followed up with me and answered further questions that I had. I highly recommend them, and won't hesitate to use them again. 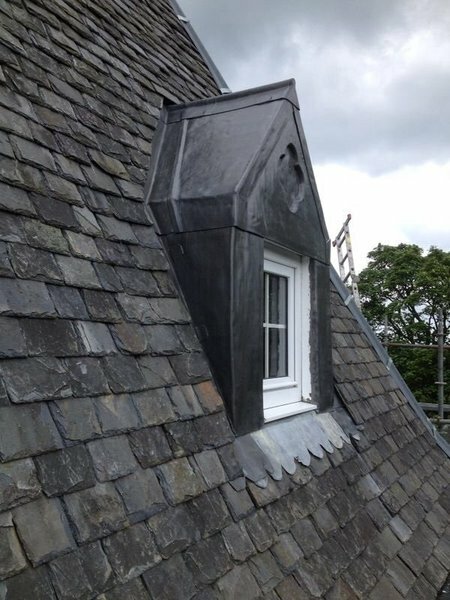 We decided to have our 130 year old roof replaced, Using Which Trusted Traders and Edinburgh Trusted Traders, we called on five company's to give us a quote. We found the owner of MRS Stuart Hill's very informative and professional visit, followed up by his competitive quotation was by far the most comprehensive. The decision to use MRS was perhaps the easiest we have ever made. 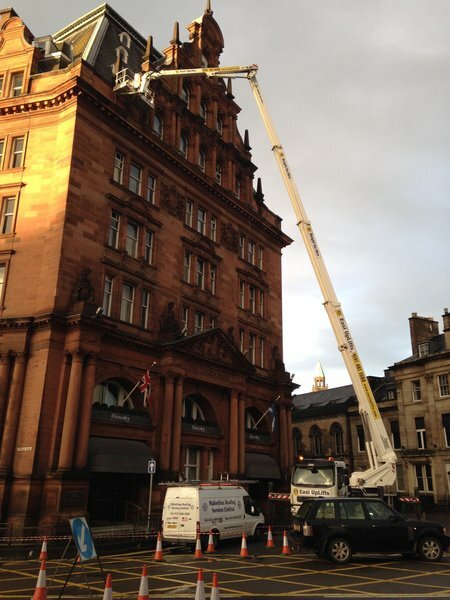 Keith and his team are very professional and diligent, they are a pleasure to have around. We could not be happier with the work they have been doing. 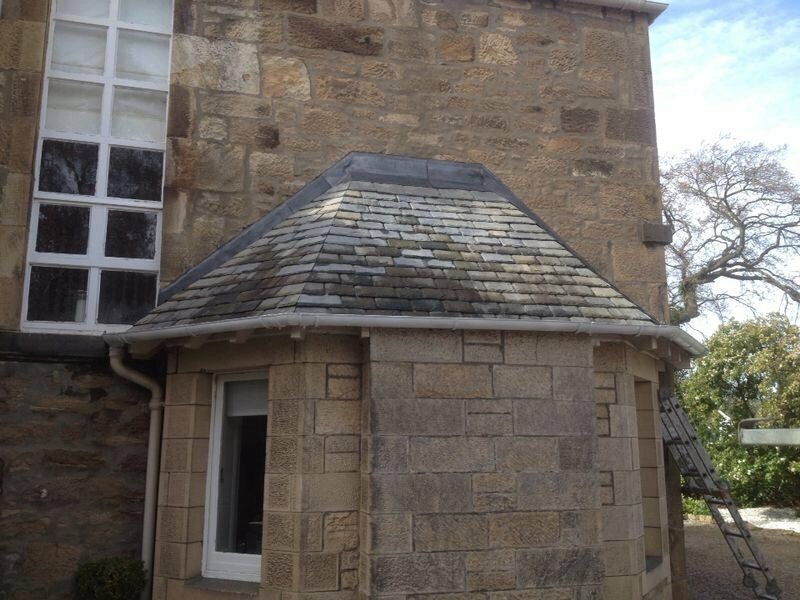 The cottage is 130 years old and the roof looks exactly in character with the stonework of the building. Stuart has made regular visits whilst the work has been ongoing and kept us informed and make sure that we are happy with the way the work has progressed We have no hesitation in giving the strongest recommendation to this company and Keith and his amazing team. Gregor Drummond. Stuart Hill has been most helpful by providing very professional survey reports with photographs, and patiently answering our numerous questions. 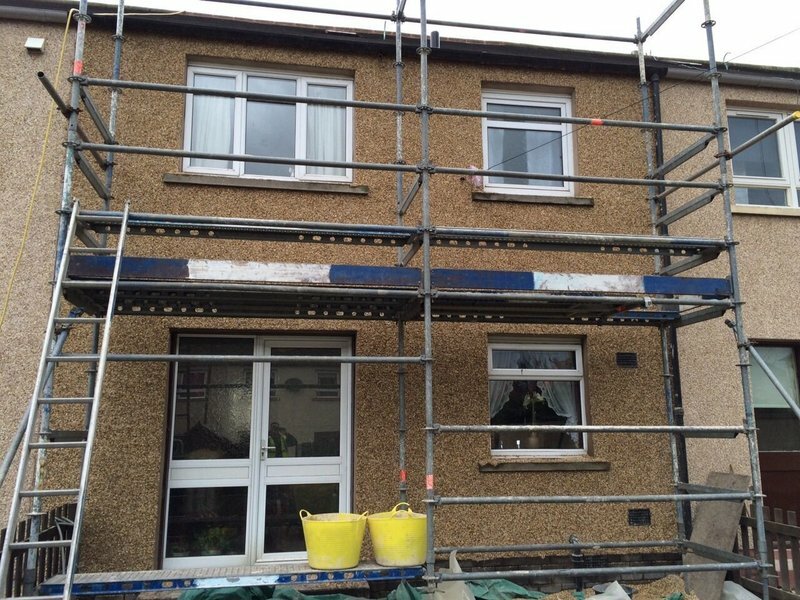 We have also been very satisfied with the quality of work carried out by his men. 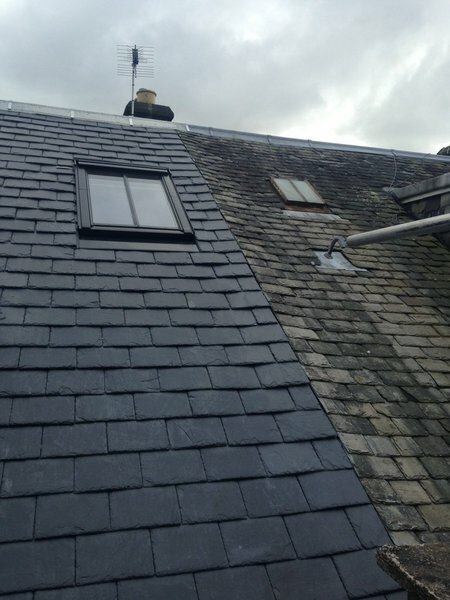 We would have no hesitation in recommending Midlothian Roofing Services. 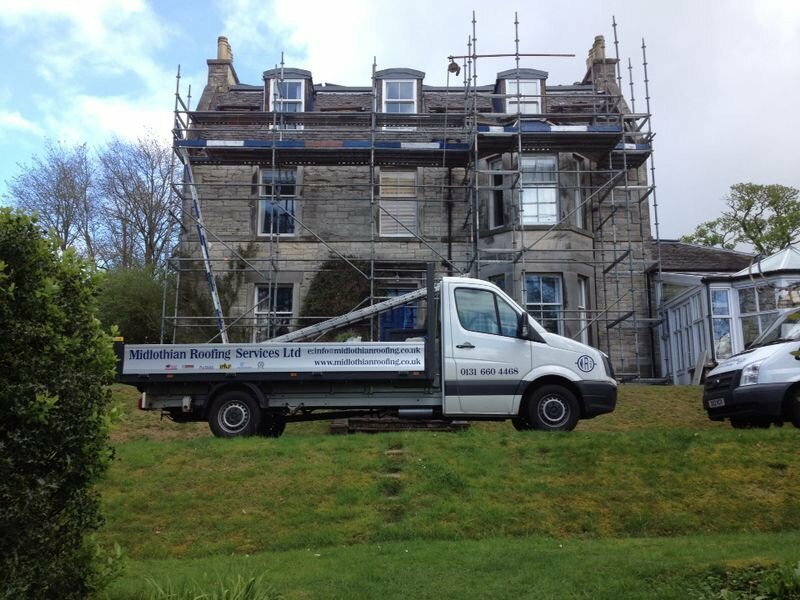 Midlothian were a great deal more professional than the other contractors we spoke to, and also more competitively priced. Great customer service, the director was readily available by email, and office staff very helpful. 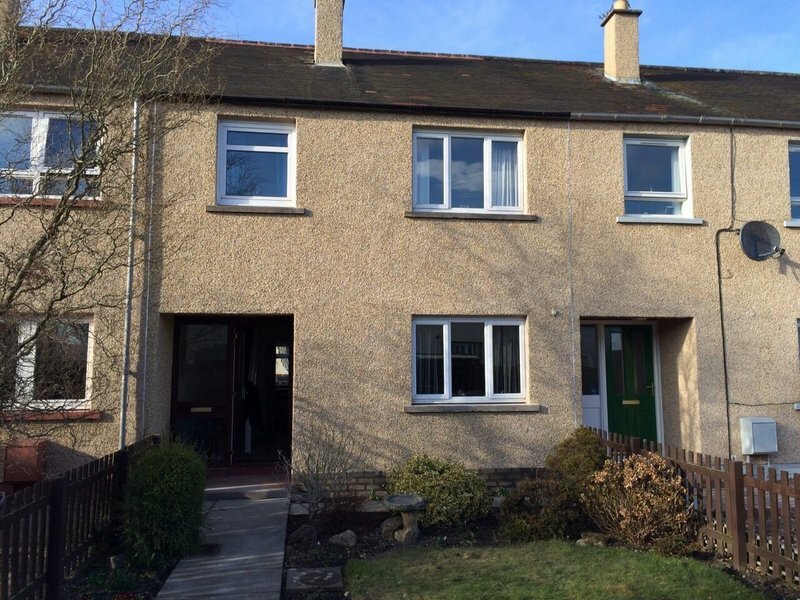 Our job was large and divided between multiple owners, Midlothian were very patient with this. 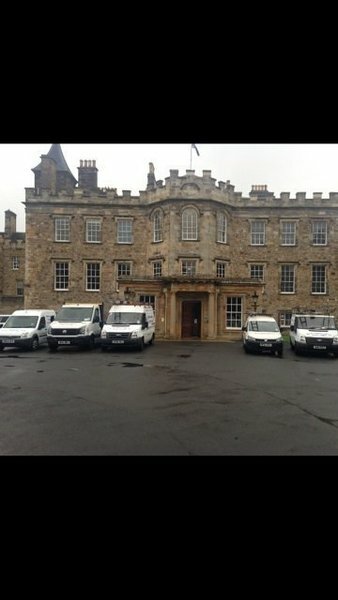 I've been using Midlothian for years now and they are as reliable as clock work, the staff are always on time and on budget, friends and family have all had the same experience as me, from time to time I have got a comparison estimate from other company's to make sure their prices are competitive and they always are, MRS are not the cheapest but also not the most expensive. We got the guys out from Midlothian to carry out some minor repairs on our house, after looking on there web site I thought this May be too small a job for them but the estimator came out and ran over the works needed with me, as the works was not very much needing done we decided on a rough price while on site, the estimator wanted to email over a details estimate anyway and the price was the same, the slates were repaired and the gutters cleaned four weeks after the initial estimate and everything went well, good friendly guys who done the job and would use again.